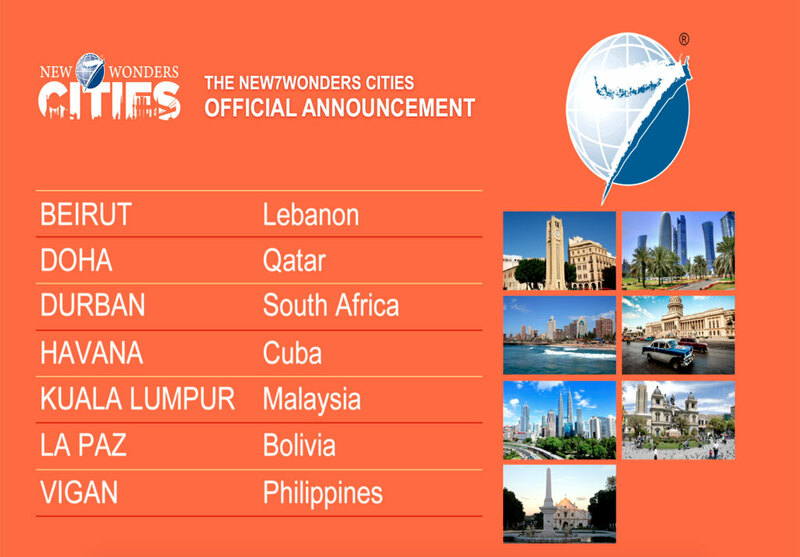 The winners of the New 7 Wonders Cities are finally here! The event was held at Dubai, United Arab Emirates on December 7, 2014. The announcement was made by New7Wonders founder and president, Bernard Weber. With more than 1,200 nominees and 220 countries from all over the world, it wouldn’t be a surprise that the selection panel had a tough time. The New7Wonders experts, which chose the 28 finalists in October of last year, were thanked by Weber in his speech; as well as the voters who narrowed down the choices to only 7. Dubbed as the ‘Paris of the Middle East’ by Lonely Planet, it’s a land steeped in so much history and culture. Tourists will never run out of things to do. Aside from shopping and sight-seeing, the city of Beirut offers arts, museums, and various places of worship. If you want to see the city of the future, then a trip to Doha is a must. It’s a metropolitan of all things modern, opulent, and luxurious. From the finest fine dining restaurants to stunning architectural feats by the bay; it’s an experience worth spending on. One of the ‘coolest cities’ you’ll ever visit. Literally, because Durban is famous for its waters. The new face of Durban is full of adventure, activities, and friendly locals. Whether you want to take a closer look at sharks OR explore low-key yummy eats, Durban is the new hip hangout to go to. Often referred to as a ‘city trapped in time’; it’s quite a magical place to be in. 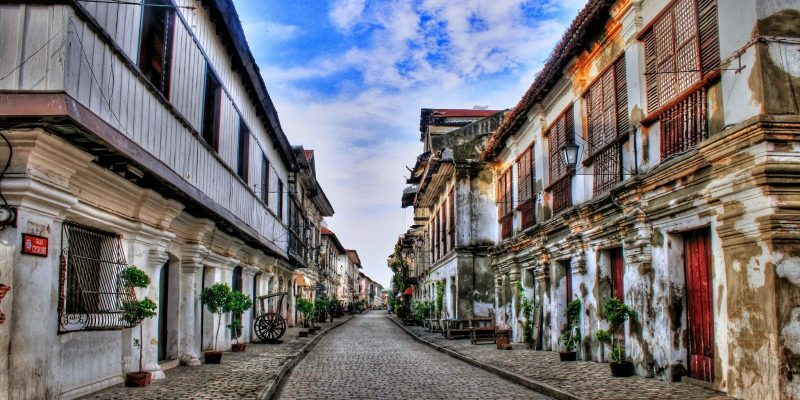 Imagine the humid weather, the small roads decked with private bars, and music wafting in the air. It’s definitely a story-teller’s paradise. Once there, you’ll find that there’s more than tobacco and tanks behind it’s old appeal. Always busy and bustling, Kuala Lumpur is Asia in itself. Filled with the lives and stories of different ethnic origins; it’s the best place to taste a continent in a single trip. While KL’s culture is a reflection of its rich history, you can see the urban landscape reflect its vision of the future. Explore and be enchanted by the Andes. La Paz is also known as the ‘city that touches the clouds’. This magnificent valley between 3300 and 4100 meters above sea level, is considered the highest capital in the world. If you want a truly unique experience, La Paz could be the city of your dreams. This beautiful city has long seduced tourists and locals alike. 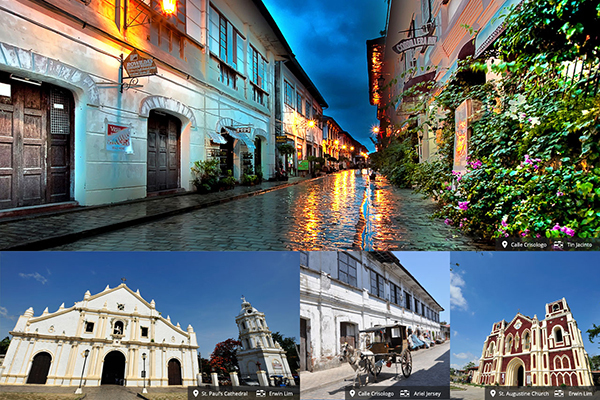 Rich in history, great food, and friendly people; Vigan is a popular destination for those who seek old-world heritage in a busy world. Escape here to find both past and future in perfect harmony. And there you have it. A quick rundown of the winners and what their city has to offer. The only thing missing is you: pack your bags, grab your passport, and head over to the New 7 Wonders!